Mint Choc Chip at the Market Cafe, by Jonathan Meres and Hannah Coulson, is a new addition to the Little Gems range from Barrington Stoke, aimed at young readers. These books are beautifully presented, with full-colour illustrations, and a sturdy laminated cover – and a cute size too, perfect for smaller hands. Mint Choc Chip tells the story of Priya, who has three favourite days of the week: Tuesday when she plays football, Friday when she goes to Science club (no gender stereotyping here!) and Saturday, when she goes to market with her parents and Nana-ji. Her parents run a pet supplies stall, and Priya loves to wander around the market with friends. But another pet supplies stall sets up on the other side of the market, and Priya is torn between worrying about her parents’ future prospects, and wanting to be friends with Stan, the son of the rival stall owner. Nana-ji takes Priya for ice cream and wise advice. 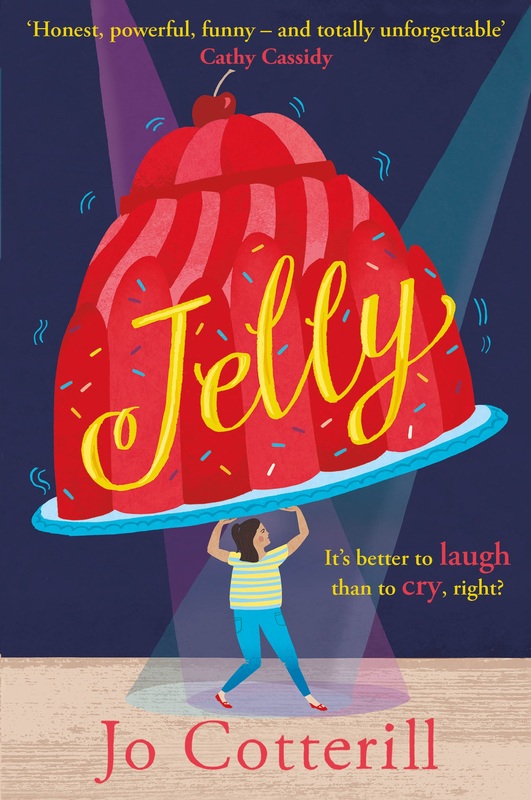 This is a sweet story, with wonderful illustrations, and a great, accessible look at mixed cultures: Nana-ji tells Priya about the markets in Bombay, and the kulfi her mother used to make (and there’s even a recipe for kulfi inside the back cover), whilst they’re sitting in a British market eating mint choc chip and raspberry ripple ice cream. The writing is simple but evocative, and the dilemmas are real and sensitively handled. This is a very unusual story though, because it contains no resolution. In fact, by the end of the story, things are very much worse for Priya’s family, with no real suggestion about how they might improve. All we are left with is Nana-ji’s wisdom: ‘That’s the way the cookie crumbles’ and ‘All competition is good competition’. On the one hand, I guess this is the message of the book: that sometimes things happen that seem like huge disasters but everything needs to be in perspective. (Though with the almost certain closure of Priya’s family business, that does feel like a pretty big disaster.) On the other hand, I felt disappointed that Priya didn’t get to come up with some amazing way to save the business, or find another way for them to make a living. Maybe using her football or science skills, or working with Stan or her friends…I don’t know; there must have been several possible routes for this story to take but instead it ends before anything is fixed.